May 2 is Baby Day. Baby Day is a day seemingly created by e-greeting card makers, so you may not find it on any calendars (unless the calendar is posted on the Internet). But, Baby Day is a day to celebrate babies. And May 4 is Star Wars Day. Coincidence? We think not! 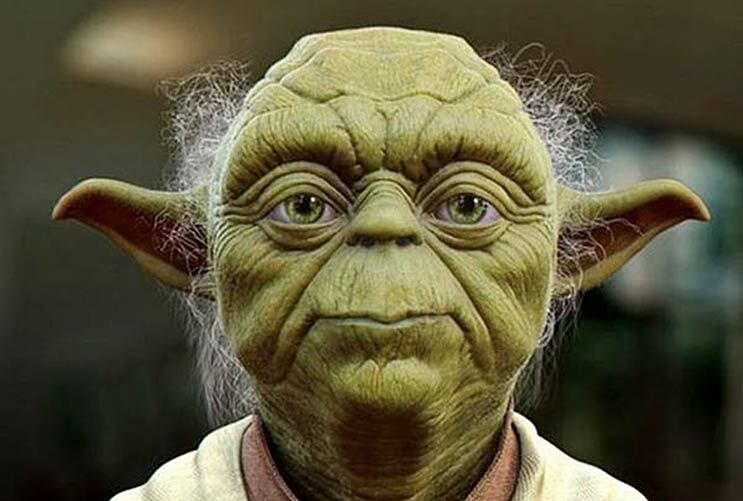 It occurs to us here at Mamiverse that babies, with their small stature and wizened, chubby faces, look kind of like Yoda.